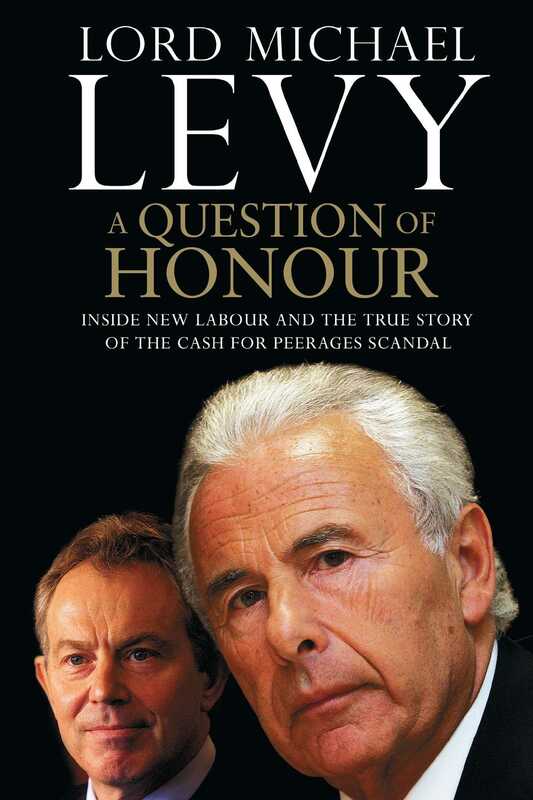 Lord Michael Abraham Levy was born in the East End of London in 1944. He was a successful chartered accountant and then music mogul before dedicating his life to charity work and his work for Tony Blair and the Labour Party. He lives in London.